Data integrity is a term that we’ve grown up with as a company – it refers to “maintaining and assuring the accuracy and consistency of data over its entire life-cycle” but clearly brands who are data-rich have either misunderstood or been neglectful of this terminology historically. With the recent news that the newly created, head of the Fundraising Standards Board claimed that the 66,000-plus complaints about charity fundraising last year, are the tip of the iceberg, insisting that 1.3 million people were likely to have been dissatisfied. A brand’s ability to clearly display its effective use and safe custody of customer data is increasingly central to its reputation with all stakeholders – from consumers right through to investors and regulators. These audiences are already placing a premium on businesses that have a clear point of view on the value of their data and how they are using it. A safe harbour in a sea of choppy waters – to continue the maritime theme – is what we provide. 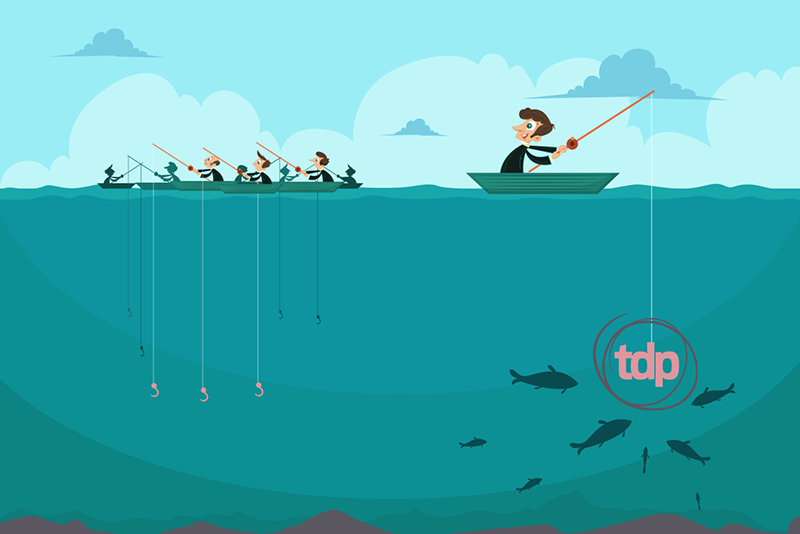 TDP Marketing has evolved to be one of the UK’s big fish in data terms, a multi-channel data agency which has grown through decades of providing quality marketing data that connects brands with audiences – it’s that basic, but pivotal to ours and our clients’ success. Now more than ever, marketing departments are going through an existential crisis. We’re are swimming in data – but are drowning for lack of insight. The integrity of data is often a by-product of enhanced data security, but the term often concerns the accuracy of data rather than the act of protecting data. Other data integrity services we provide include input validation against invalid data, error detection and data validation to identify errors before data transfer and enhanced security measures such as security encryption, data loss prevention, access control and many factors which our clients either aren’t aware of or that as a compliant data provider, TDP manage form a distance as part of our services. We profile and create targeted lists of consumers and commercial clients for your business type by sector & channel. Our no-quibble guarantee given your on calling data, direct mail, email marketing records are all targeted accurately, compliantly and with the correct marketing permissions, after all – why would you purchase anything else? Got an exciting project in mind? so why not get in touch and see what we can do for you! Thank you for your submission. Your enquiry has been submitted. We will be in touch with you shortly.